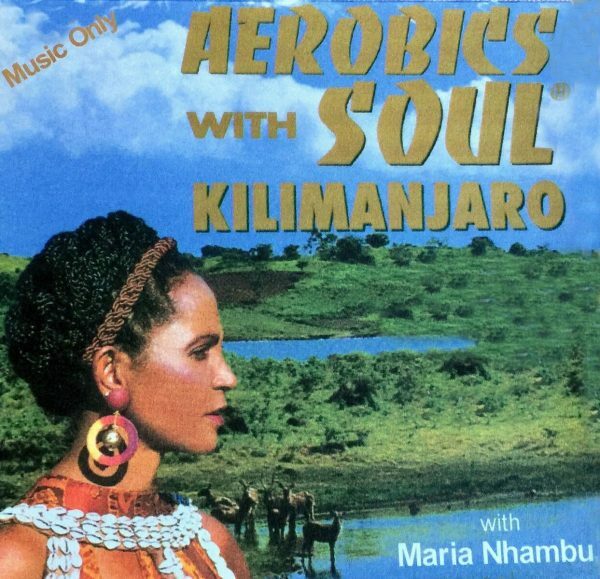 The Aerobics With Soul® Kilimanjaro Soundtrack features music that will make you get you and move. 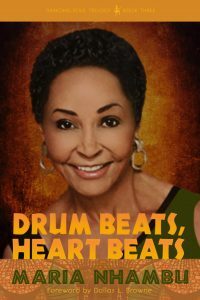 Please note: this product is music only. 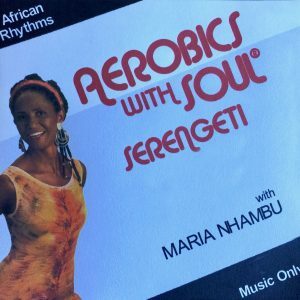 If you’re looking for the Aerobics With Soul® Kilimanjaro workout video, please visit us here.